Capsicums are delicious, crispy, juicy, sweet and oh so versatile. You can have them in salads, you can stuff them, roast them, have them on pizza. They add amazing flavor, and texture to whatever dish they are in. 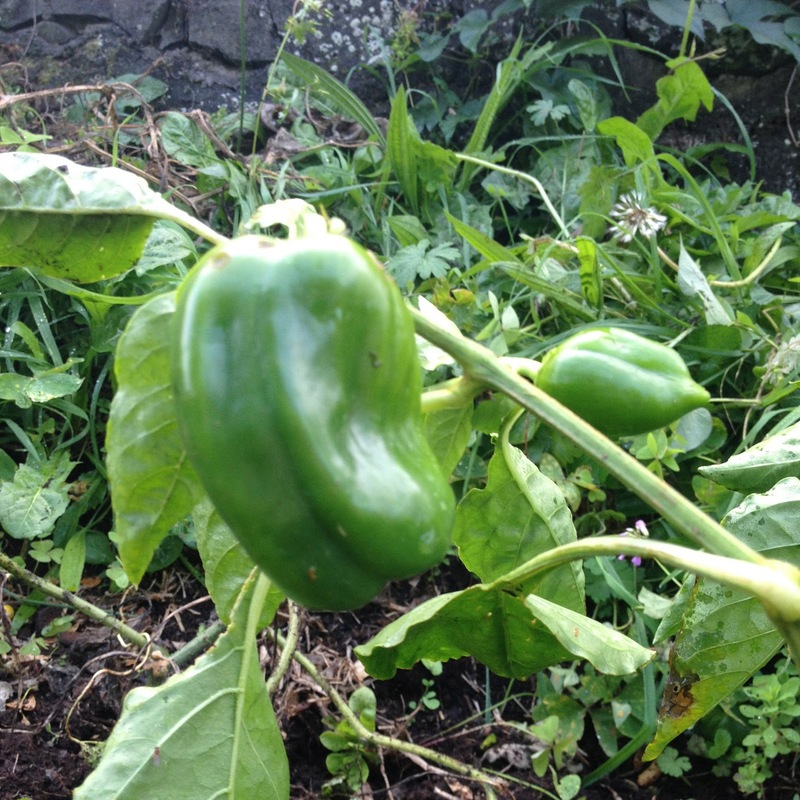 And the best part about capsicums, is that they are actually really simple to grow. I used to find the idea of growing capsicums really daunting, but after a long hot summer, I now think they are such an incredible thing to grow! This guide can be used for both capsicums and chillies! When to grow: Mid spring to mid summer. If you live in a warm area, plant inside in late winter, and then put outside mid spring, and if you live in a cold area, plant inside in late winter or early spring and then don’t put outside until after the risk of frost has passed. Where to grow: Capsicums grow up (to about knee height) rather than out, so you don’t need too much space around the plant. They do need a spot that gets a lot of sunlight, but not too much wind. The capsicums are very heavy on the plants and the strong winds can break the plants as they are quite brittle. How to grow: If you are starting with a seed, plant the seed in good quality soil either inside or outside, depending on your timing, in a seed tray. Make sure you water the seeds really well, and after about 10 days, the seeds will start to sprout. Then move the plants to a small pot about 7cm or 3 inches tall, and keep the plant in this pot until it is about the same height. 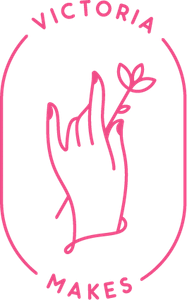 If you bought seedlings, or if you planted it from a seed, the steps are the same from here on! Then move the capsicum plant to the garden, or to a big pot if thats where you are wanting to plant it. Plant the capsicum in a good sized hole in the ground. Pat the soil down around the plant base, and then put a bamboo stake into the ground next to the capsicum plant. 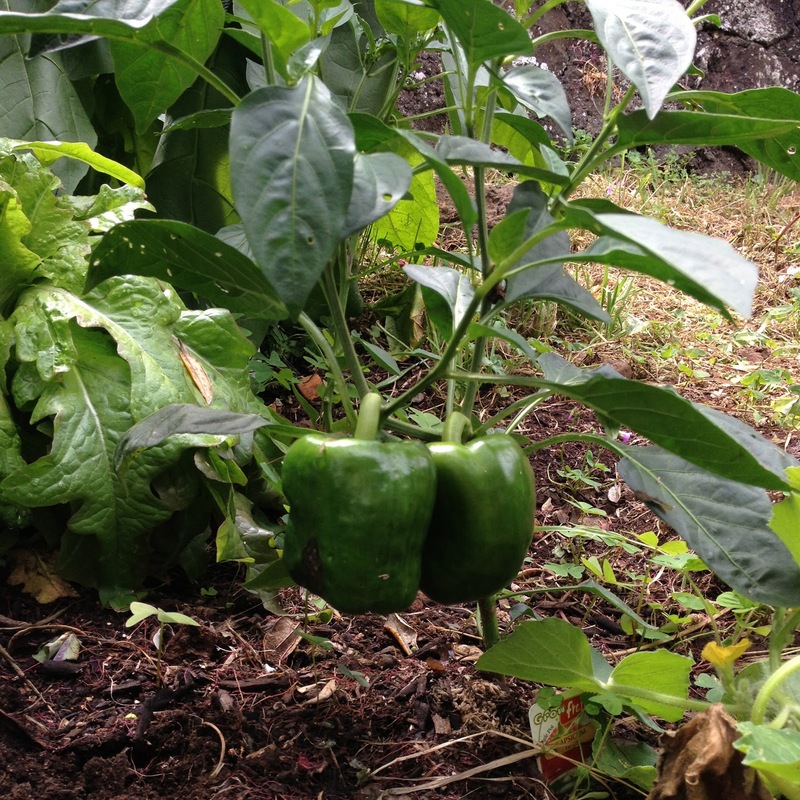 Feeding your plants: Capsicums love nourishment! Make sure that you are giving them enough food. Using a liquid compost once every two weeks while the capsicums are growing is really important, as this gives them the nutrients they need to grow well. Staking the plants: Because of the brittleness of the plants, capsicums need to be staked as they are growing. Putting a bamboo stake in the ground next to the plants is the best idea. The plants can then be tied to the stake using old stockings or something else that will be gentle on the plant. As the capsicum plant keeps growing, keep staking the plant up, so that is secure against the stake. 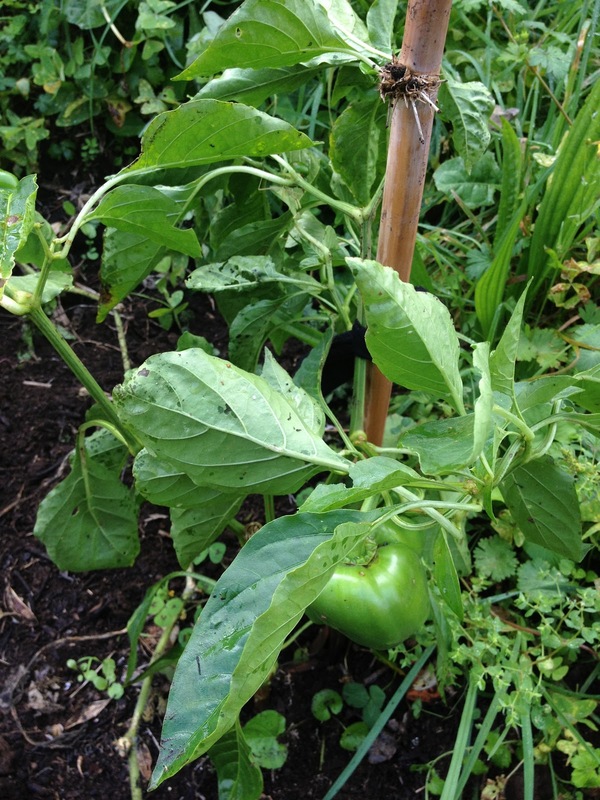 Important things to know: Good ventilation is important when growing fruits (or capsicums). So ensure that the plants have enough room for air to move freely. Watering the plants really well everyday is also a very important part of growing capsicums. 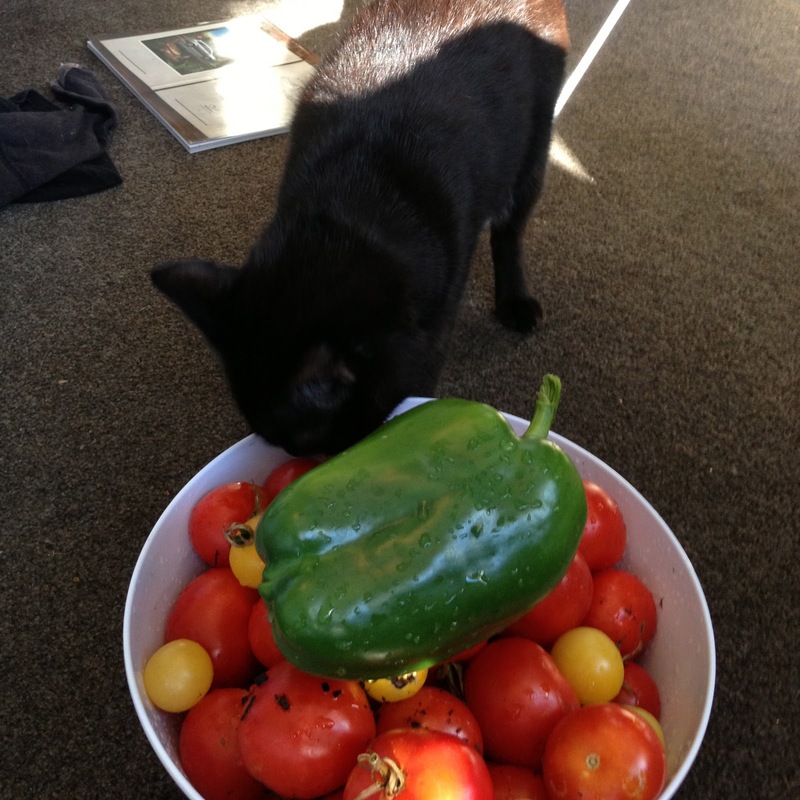 Harvest: Capsicums can be picked whenever you want to pick them really! The longer they are left on the plant, the more they mature, and the flavor changes. The above, and below capsicum are from the same plant, just the bottom one (reddish) was left on the plant for longer. This is because the plant I grew was a common capsicum. 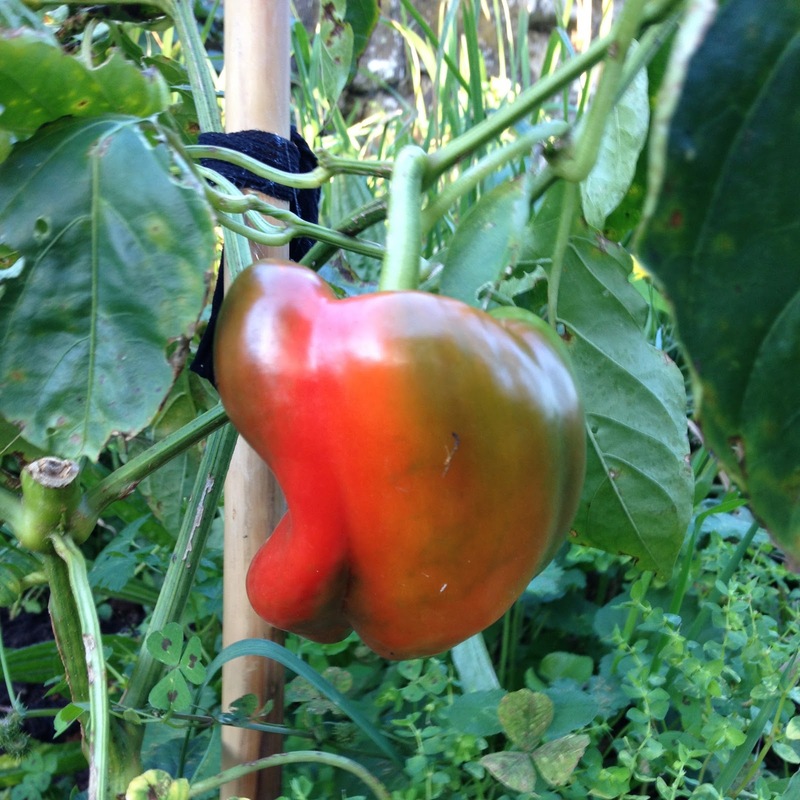 The capsicum starts out green, and ripens to orange or red! Beautiful! When you are ready to pick your capsicums, use scissors to cut the vegetable off, or you can damage the brittle plant!